Flying to New Zealand needn’t cost a fortune, even at peak time. Read our sneaky tips on getting affordable travel to the other side of the world. Being completely opposite ends of the planet, travelling to New Zealand in our winter means arriving in their summer – in other words, this is peak time. 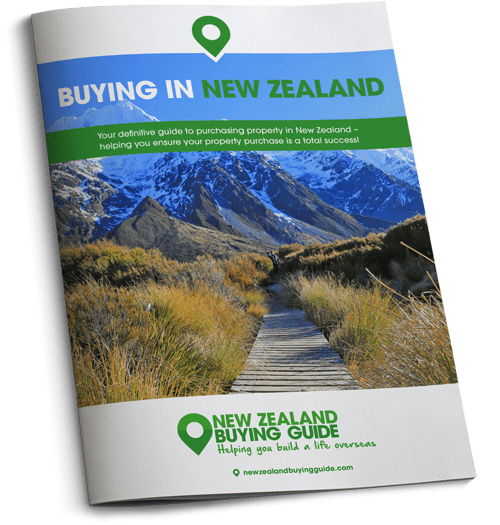 Whether you’re planning your future departure to New Zealand or heading out for a recce trip to see what towns or which island you prefer, you’ll want to keep things as affordable as possible. So how do you minimise costs on travelling to New Zealand at this time of year? If you have set dates that you need to travel, the best way to find the cheapest deals out there is to use an airfare aggregator site. Peak season in New Zealand kicks off in December so if you’re looking for a cheap and cheerful recce, travel beforehand. You’ll be able to find markedly cheaper flights in September or October. You have arrived on New Zealand’s South Island. Excited? 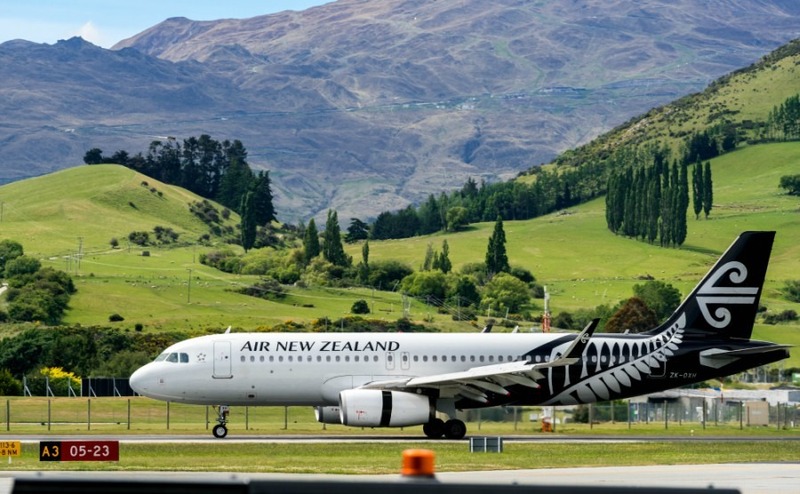 If you are planning in advance, as most do when travelling long-haul, you should keep a close eye on New Zealand’s busier airlines, Qantas and Air New Zealand. They sometimes host sales, which are especially useful for those booking well in advance. Sign up to their email newsletters (and actually read them!) as the savings can be considerable. Don’t suffer another British winter, download our Emigration Guide today! If you have set dates that you need to travel, the best way to find the cheapest deals out there is to use an airfare aggregator site. Personally, I’m a fan of Skyscanner, but you can also try Kayak, Expedia or Google Flights. These sites scan all the airlines that fly to your destination to establish the best value, or the fastest options. It’s a great way of learning what lesser-known airlines service your destination. Often if you head to the airline’s website separately, or give them a call, you can secure further savings. Today, Thursday 16th November, Google flights is suggesting return flights to Auckland from London at the end of February for £620 with Philippine Airlines and £756 with Emirates with one stop, or and £761 via Qantas with two stops. Just as products you’ve browsed online will follow you around the internet, airline websites and airfare aggregator sites will save your searches. When booking flights, you’ll often have a little look a few months out, then closer to the time you’ll start to get more serious about your search. Just as products you’ve browsed on Amazon will follow you around the internet, airline websites and airfare aggregator sites will save your searches. They are legally allowed to do so through their cookies policy, which you will agree to, either in a pop up box or automatically just by browsing their site. This means, they know you want to go to New Zealand and will put the price up accordingly. This means that the prices you’re shown after searching for the same flights multiple times will be far higher than if you were only to look the once. Before booking any flights online, clear your browser history. Make sure you select ‘clear cookies and other site data’. Once this is clear, you’ll find prices miraculously drop back down to what they were when you first searched! Sneaky, isn’t it! On a recent trip to the USA, this cheeky trick saved me £300.